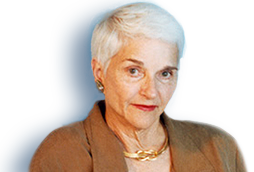 Sissy Farenthold’s campaign for the Texas House of Representatives in 1968 was inspired in large part by the economic inequality she witnessed as Director of Nueces County Legal Aid from 1965-67, where she mostly represented poor Mexican-Americans. She credits that experience with shaping the political values that drove her campaign: economic protections for poor women and children, and civil rights for Mexican-Americans and African-Americans. Jake Jarmon, a Corpus Christi attorney and chairman of the Texas Conference of Bar Presidents, asked Farenthold to run for the legislative seat. She took the offer seriously, but later discovered that most members of the bar considered her a “stalking horse” candidate. They supported her in the hope that she would siphon votes away from another Democratic contender for the House. Farenthold’s campaign was run on a shoestring budget. Her campaign coordinators placed ads in newspaper sports sections and on daytime television when costs were low and the ads were most likely to reach a female audience. Farenthold refused to advertise on billboards and on beach signage because of her support for shoreline protection. Instead of billboards, she said, her supporters turned coffin lids into campaign signs and attached them to the tops of cars. Despite limited campaign resources and attempts to marginalize her because she was a woman, Farenthold defeated the two male candidates in the Democratic primaries. One of the candidates, Abel Chapa, ran on the campaign slogan, “Send a Man to do a Man’s Job—‘Abel is Able,’” according to an ad in the Corpus Christi Caller-Times on May 29, 1968. Farenthold went on to beat the Republican incumbent, Charles Scoggins, in the general election and become the first woman to represent the South Texas counties of Nueces and Kleberg in the state House of Representatives. 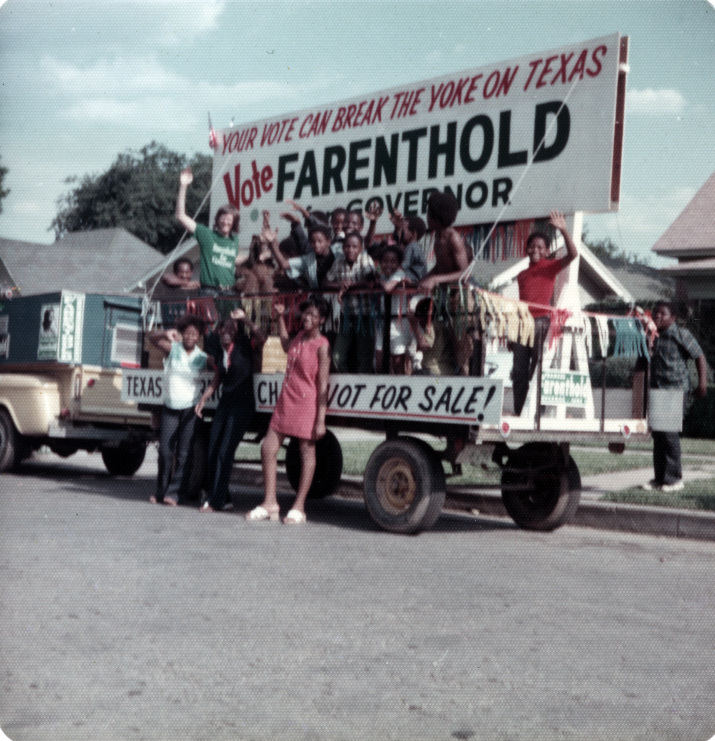 In the 61st Texas Legislature, which met during 1969, Farenthold was the only woman in the House. Barbara Jordan was the only woman in the Senate. Farenthold endured sexism routinely in the Capitol. When she parked in spaces designated for lawmakers, she said state troopers asked for her legislative identification. She was once barred from a lunch meeting of a House subcommittee on constitutional amendments because it was held at a private downtown Austin club that did not allow women. When Farenthold joined the Legislature, conservative Democrats ran Texas government; Republicans and liberal Democrats were in the minority. The conservatives doled out favors to friends and held meetings behind closed doors. As a liberal Democrat, Farenthold had a difficult time gaining support for her legislative priorities, which included raising the spending cap for welfare recipients, protecting Corpus Christi’s bays and estuaries, and supporting civil rights. Farenthold soon distinguished herself as an advocate for government transparency and an opponent of special interests. During her two terms in the House, she is credited with paving the way for ethics reform in the Legislature. Her legislative colleagues dubbed her “Doña Quixote” for her heroic crusades against special interests. And liberal journalist Molly Ivins nicknamed Farenthold the “melancholy rebel” in an April 9, 1971 Texas Observer profile, highlighting the interplay between Farenthold’s sometimes dispassionate demeanor and her steely commitment to subverting the conservative climate of the Legislature. Nevertheless, she prevailed. After two special sessions of the 61st Legislature, lawmakers approved a bill to establish a standing committee to oversee antiquities and to make the state the sole proprietor of “sunken or abandoned pre-twentieth century ships” found off the Texas coast. Farenthold also stood out for her opposition to war. She was the only member of the chamber who opposed a resolution commending Lyndon B. Johnson for his command in Vietnam. 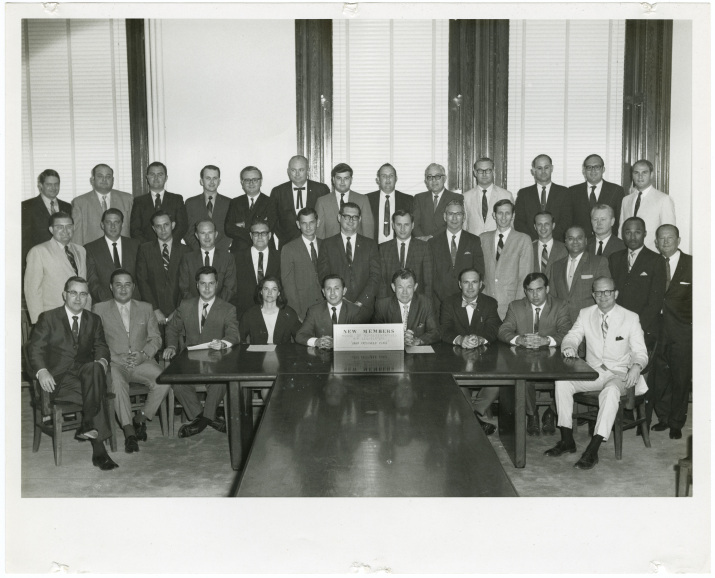 In 1971, during the 62nd Legislature, Farenthold and state Rep. Rex Braun, D-Houston, co-sponsored the Texas Equal Rights Amendment in the House. Jordan sponsored the bill in the Senate. Voters approved the amendment in November 1972. The state ERA was distinct from the federal ERA, which was passed by Congress in 1972, but failed to receive the required 38 state votes to be ratified and amend the U.S. Constitution. Farenthold clinched her political identity as a reformer and open government advocate as the leader of the Dirty Thirty, a coalition of thirty state lawmakers. The group called for an investigation of Speaker of the House Gus Mutscher and other Texas officials named in a federal bribery-conspiracy case linked to Houston’s Sharpstown State Bank. The Dirty Thirty turned the case into a political scandal that ultimately ruined the political careers of many high-profile leaders of the state Democratic machine. Though she passed few bills during her tenure in the Legislature—partly the result of political retribution from the House leadership—Farenthold receives credit for inspiring open government legislation and efforts to create a code of ethics for members of the Legislature. She rode the reform wave as a gubernatorial candidate in 1972. Though she ultimately lost the election to Dolph Briscoe in the Democratic run-off, Farenthold’s campaigns galvanized underrepresented groups in the state, particularly youth, women, and African-Americans, and brought the same issues she had fought for in the Legislature into the gubernatorial race. She was committed to fighting “private government,” a term she coined to describe the influence of special interests in the Legislature. Letter calling for financial disclosure of candidates for Speaker of the Texas House of Representatives.